13 May, 2015 – The initiative, conceived by Harmonium Pharma, the company dedicated to listening to the needs of people with diabetes and to pharmacies was recognized by the #NextPharmacyForum panel of judges as the best project in the category ‘Innovation in the pharmacy with the patient at centre stage’. 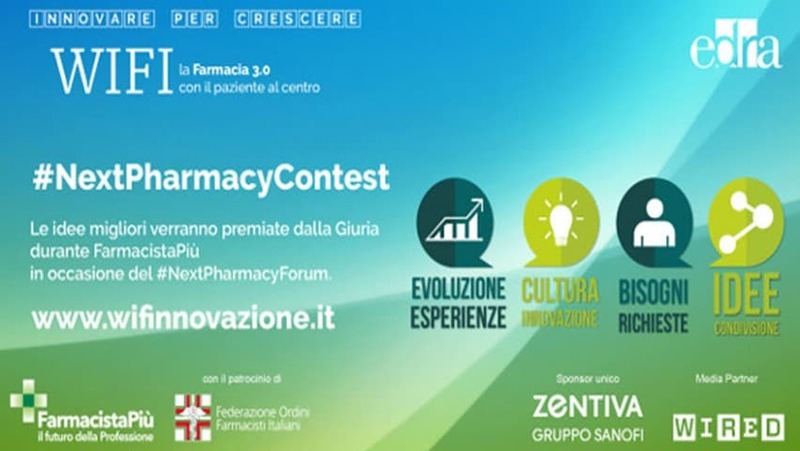 Harmonium Pharma and Far.Com Spa Communal Pharmacies of Pistoia won the #NextPharmacyContest of FarmacistaPiù with the project “The Diabetic Corner”, considered to be the best project in the category “Innovation in the pharmacy with the patient at centre stage”. The award was presented during the FarmacistaPiù event, a benchmark appointment for the pharmacy world, staged in Milan on 8-10 May 2015. The first project at European level dedicated to this disease, The Diabetic Corner is a real innovation in the history of the pharmacy trade and is now present in 19 countries worldwide. 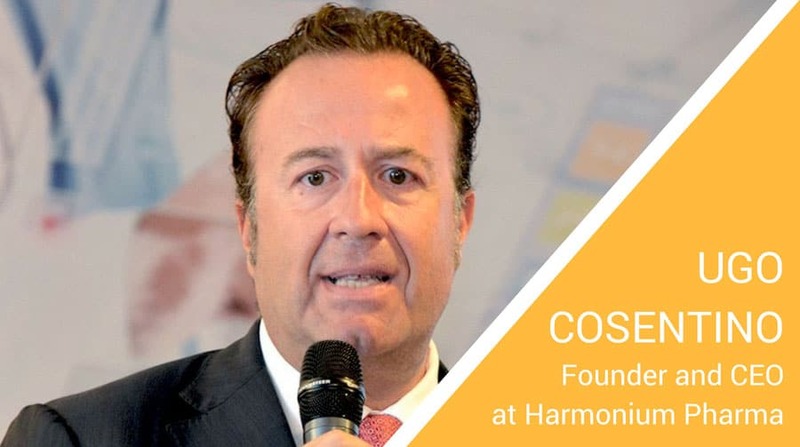 The initiative created by Harmoniuim Pharma, a company focused on listening to the needs of people with diabetes, has been successfully implemented at the Municipal Pharmacies of Pistoia, one of the first to believe in this project and to build the foundations for a new pharmacy model. In facilities participating in the “The Diabetic Corner” project, patients can participate in specific events on diabetes, with qualified staff ready to answer their questions by providing advice on products and services designed to improve the daily management of diabetes, and the prevention of related complications.